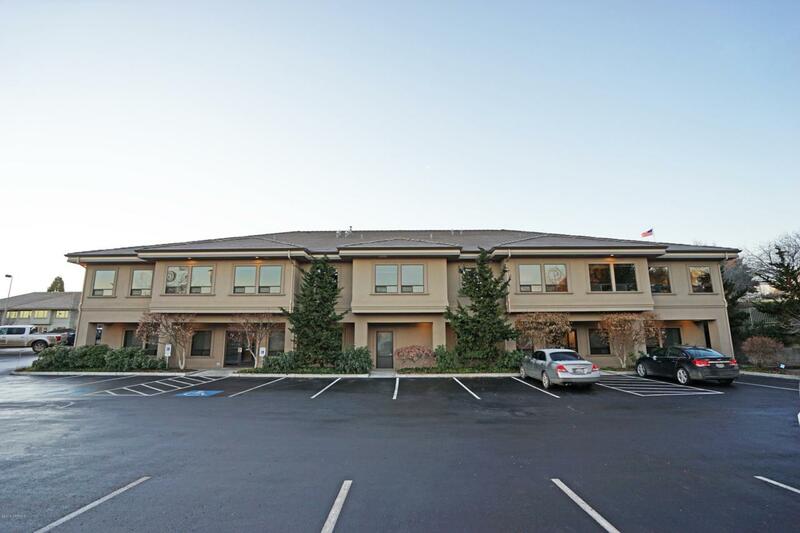 THIS OFFERING is for the opportunity to lease a first-class, turnkey office suite in a well-known, recognizable building along the desirable N 40th Ave corridor that's shared with CliftonLarsonAllen.The floorplan is traditionally configured and consists of a reception area with a significant built-in desk, 8 individual offices, a large conference room or bullpen area, kitchenette and storage closets. The space was significantly remodeled in 2013 and shows very well. The building has frontage, presence and visibility along N 40th Ave, while access is from N 39th Ave.